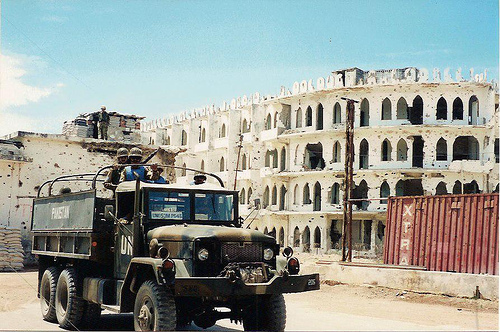 Mogadishu in wilder days, prior to the African Union peacemaking mission. Photo credit: ctsnow (via Flickr, Creative Commons license). Al-Shabab is in retreat. The country has a new president respected by many at home and abroad. 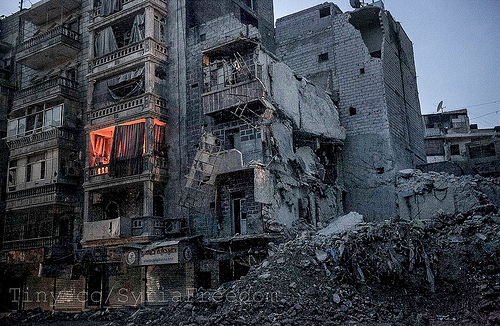 Foreign donors are pledging significant new aid. Peace is taking hold in larger portions of the country. This is a season of hope in Somalia. Or, at least it seems that way to outside observers. But what are Somalis envisioning for their future? Are ordinary people eager for a federal system held together by a Mogadishu-based central government? The new president, Hassan Sheikh Mohamud, has impressed Britain, America, and other key states with his rhetoric about a decentralized political system. No significant tasks have yet been completed on the path to a federal Somalia. Like Afghanistan, Somalia does seem to be an appropriate candidate for shared power between local and national governments. Both countries have long histories marked by intense political loyalties rooted in local communities. Both countries have cultural foundations in pastoral lifeways. In the case of war-ravaged Afghanistan, federalism is the road not taken. The Hamid Karzai era has been one of centralized political power, backed by foreign military might and international aid. In Somalia, President Mohamud may yet prove skeptics wrong by pursuing and constructing a democratic federal system in this failed state. 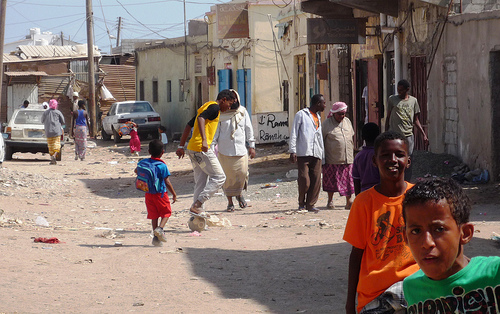 Developing a federal structure is hard, even in more favorable environments than Somalia. 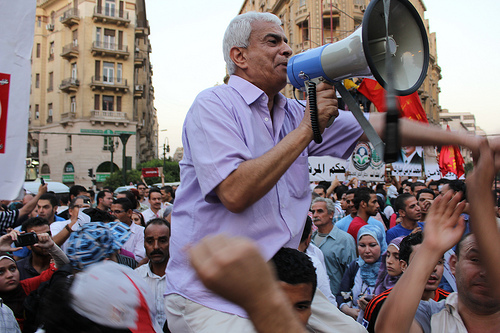 To succeed, federations need strong momentum in favor of democracy and the rule of law. And decentralized systems require particularly strong courts, in order to sort out power struggles between local governments and the central government. Putting all of these challenges aside, it is still not clear that most Somalis want a modern state—federal or otherwise. 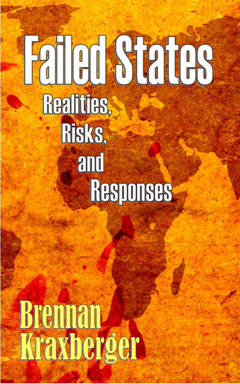 Western governments, the African Union, and the UN may all desire a reconstructed Somali state. Perhaps most Somalis continue to see the modern state taking more than it gives. If that perception continues to hold sway at the grassroots level, maybe the latest state building effort in the Horn of Africa is just old wine in new wineskins. I welcome feedback from those on the ground in Somalia. In the 1980s, new flows of independent information helped lead to the fall of communism in the Soviet sphere of control in Europe and the U.S.S.R. Radio broadcasts and other flows of information provided an unflattering mirror for those behind the Iron Curtain. In the case of the old Soviet bloc, political liberalization from above facilitated the emergence of a new mass consciousness and political revolution. In the North Korean context, technological advances – including devices as simple as personal computers, digital tablets, and memory sticks – are offering ordinary citizens more and more alternatives to regime propaganda. Illegal mobile phones, too, are an important part of the new societal reality. The U.S. and South Korea recently agreed to a ‘counter-provocation’ plan under which they would respond proportionately to a North Korean attack but avoid escalating to heavier weapons or additional targets. If serious fighting breaks out, it may be difficult to quickly de-escalate the conflict. Let’s hope the North Korean people will figure out a stable and sure path to political revolution before Northeast Asia erupts in widespread fighting. I am not too optimistic about this prospect. What are your perspectives on the Hermit Kingdom? The Newport News Shipyard (Huntington Ingalls Industries) in Virginia is the sole manufacturer of aircraft carriers in the United States. 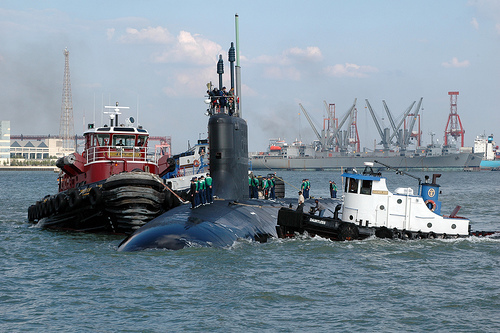 Pictured is a Virginia-class submarine. 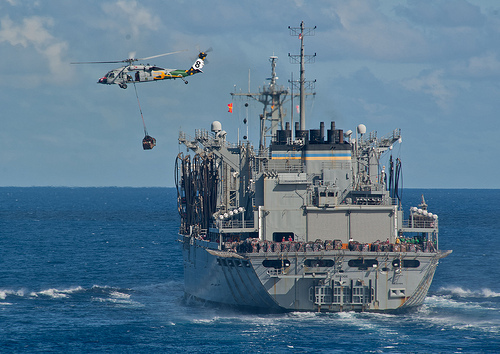 Photo credit: U.S. Navy (via Flickr, Creative Commons license). On April 3rd, the new United States Secretary of Defense, Chuck Hagel, delivered his first major policy speech. Though broad in its outlines, the address provided further confirmation of America’s shifting geopolitical strategy. The relative shift from the Atlantic world to the Pacific world pre-dates the Obama administration, but that shift is taking on a new dynamic in this age of fiscal austerity. In the early post-Cold War period, the United States was still primarily focused on engaging with and securing Europe and neighboring regions, including the post-Soviet states. An overwhelming concentration of America’s overseas military assets were located in the world’s most important peninsula of peninsulas (and to a lesser extent in Northeast Asia). Over twenty years after the close of the Cold War, America has gradually been realigning its military and diplomatic resources toward the western Pacific Ocean. As U.S. defense and foreign affairs budgets stagnate or decline in the coming decade, the world’s lone superpower will face stark choices about how to utilize shrinking resources. In his policy speech at the National Defense University, Secretary Hagel indicated that naval and air power would play more important roles as the United States continues to pivot to the Pacific. Some see this shifting of assets as an expedient decision in an era of war-weariness, following the Iraq and Afghanistan wars. Others see this as the logical outgrowth of shifting to a region (East and Southeast Asia) that is ambivalent about the large-scale presence of Army and Marine units. A reliance on naval and air power will allow the United States to leave a lighter footprint in the region. Hagel’s speech also highlighted the soaring costs associated with America’s military personnel, particularly health care costs. Downsizing the Army and the Marine Corps would ease some of this pressure related to health spending, though the military is partly suffering the same burden that the entire nation is facing with regard to out-sized spending on health care. From a personal perspective the continued pivot to the Pacific is meaningful for my local community, Hampton Roads, Virginia. My region is home to the world’s largest naval base (Naval Station Norfolk), Langley Air Force Base (officially part of Joint Base Langley-Eustis), and other naval facilities. As well, tens of thousands of workers in my home area build and maintain aircraft carriers, submarines, and other naval vessels. Even as the “sequester” cuts are already having some impact in my home area, the longer term prospect for the local defense economy seems less dire than some American regions with ties mainly to land forces, even though some Virginia assets will likely be re-deployed toward the West coast in the coming years. The pivot to the Pacific will significantly impact both global geopolitics and local economies in the United States.